DAVID LE/Staff photo. 6/12/15. 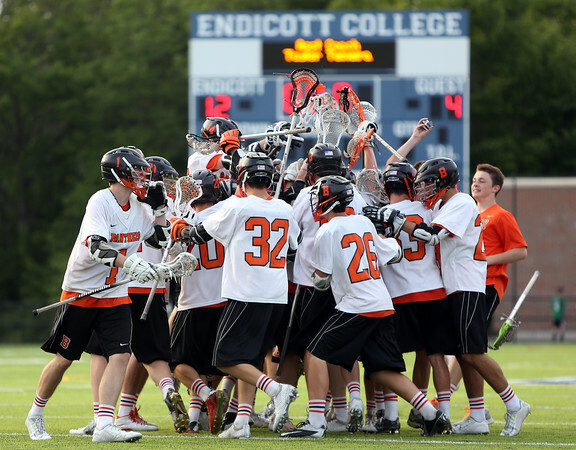 The Beverly Panthers celebrate in the middle of the field after defeating Marblehead 12-4 in the D2 North Final.